A Flash Pin It To Win It!! 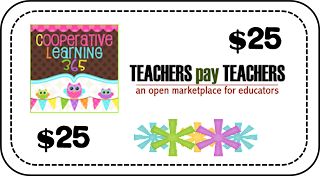 As most of you know, Teachers Pay Teachers is having an out of this world sale today and tomorrow where you will find products on sale for up to 28% off. Pretty amazing! First, I wanted to thank all of those who contribute to TpT whether it be selling or buying. It’s great to see so many teachers around the world collaborating! Second, I wanted to give back to you, my readers! To do this I am having a “Flash” Pin It To Win it. The guidelines are very simple. That is it! Pin it…times two! This “Flash” Pin It To Win it will end tomorrow November 27th at 12:00 PM CST. At that time, three winners will be selected. 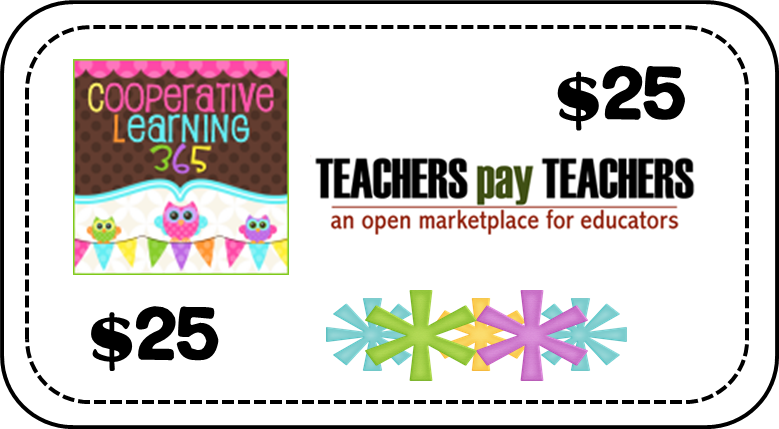 Each winner will receive a $25 shopping spree in my Teachers Pay Teachers Store. On top of the $25, if you use it tomorrow you will technically be getting more than $25 because everything in my store is already 20% off AND I will even take the extra 10% from your total to compensate for TpT’s discount. On your mark, get set, PIN!!! Thank you to all those who participated and Pinned!!! « A Winter Freebies Frenzy!